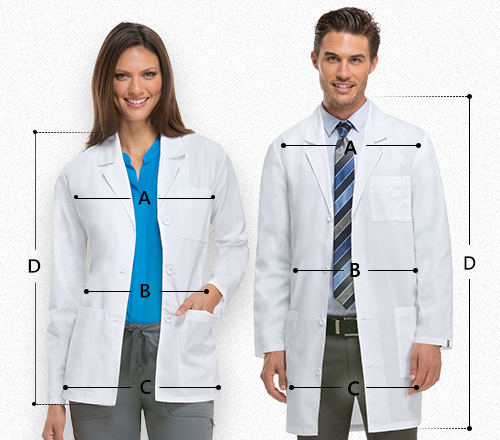 A superb fit, durability, and comfort! 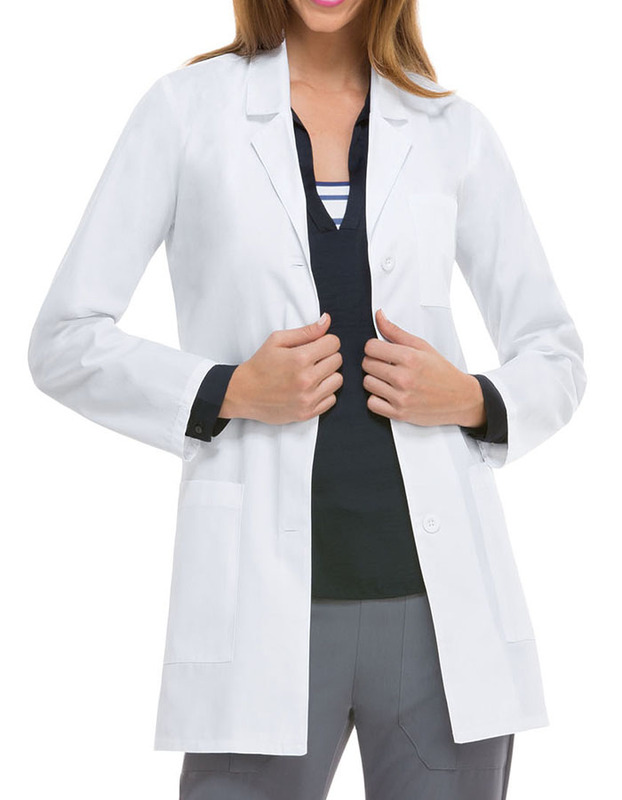 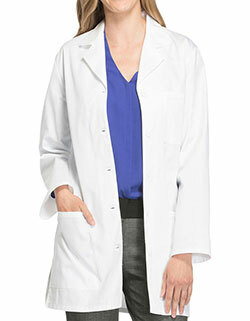 Dickies 84400 32-inch labcoat with notched collar, three front button closure, back princess seams and a back belt with customizable buttons give you a slimand smooth look. 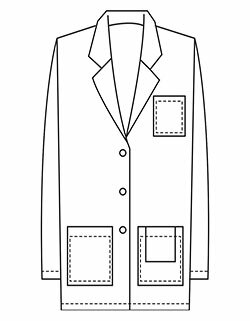 Dickies 84400 carry your medical supplies easily in the chest pocket and two patch pockets with instrument and pen slot.